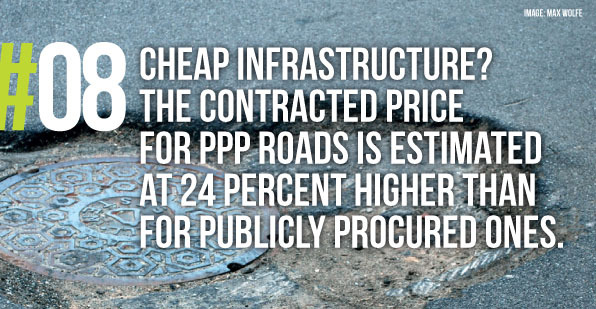 Public-private partnerships (PPPs) are being promoted in various countries as a solution to finance infrastructure projects with limited public budgets. 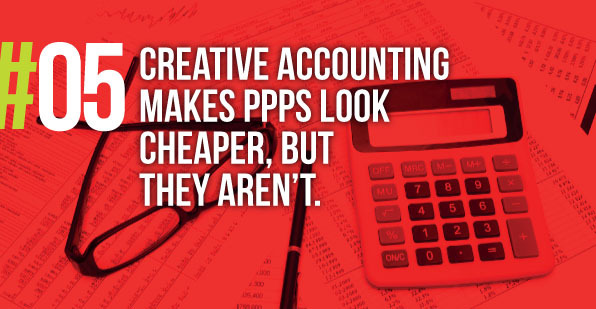 Despite a multitude of problems with PPPs in Europe, some politicians, bankers and industry representatives still hail PPPs as if they were a silver bullet. 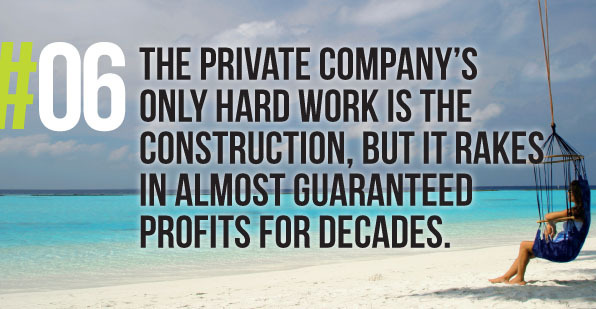 Public-private partnerships don’t live up to their promises. 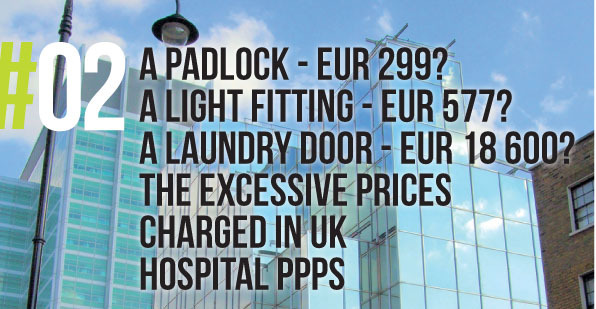 While their advantages are being exaggerated, they have often put burdens on public budgets and service users. 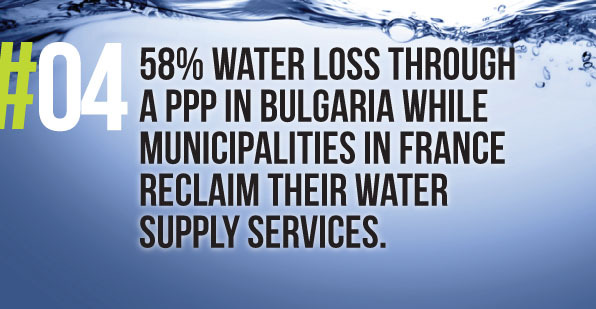 Cases from all over Europe expose the true costs of public-private partnerships. 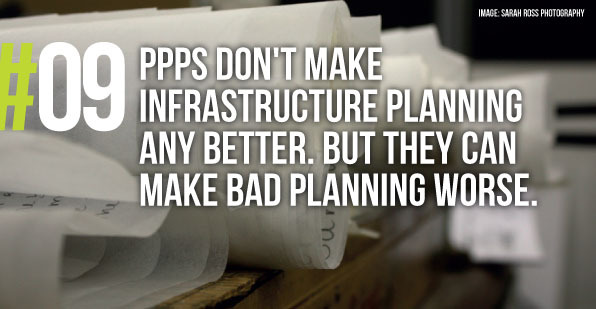 Whether it is roads, hospital buildings or water facilities, it’s often tax payers who have to foot the overpriced bill. 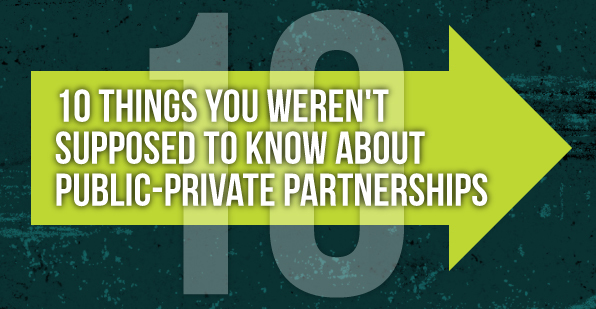 Stay updated on the hidden costs of public-private partnerships. Read our blog posts, publications, press releases, and more. 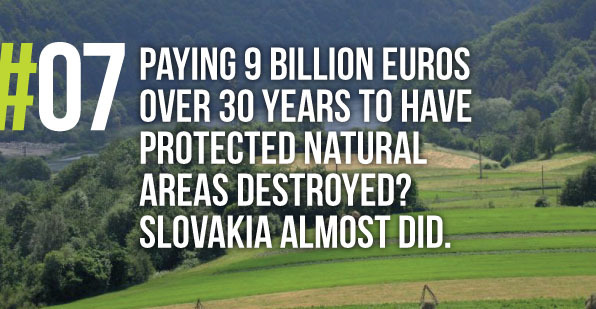 The Zagreb wastewater plant public-private partnership (PPP), financed by the European Bank for Reconstruction and Development (EBRD), has for years been highlighted by Bankwatch and its member group Zelena akcija/Friends of the Earth Croatia as a harmful project allowing the private sector enormous profits at the expense of the City of Zagreb and the public. 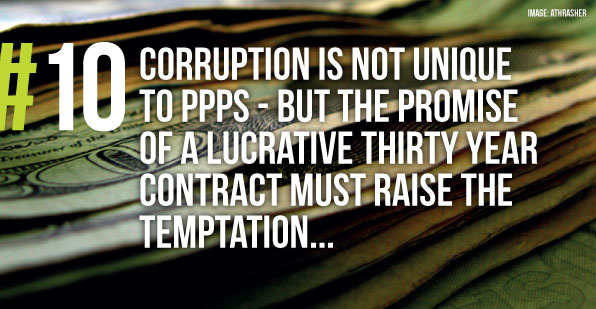 A United Nations study finds that public-private partnerships involve substantial risks for the public sector and have often failed to yield ‘value for money’. 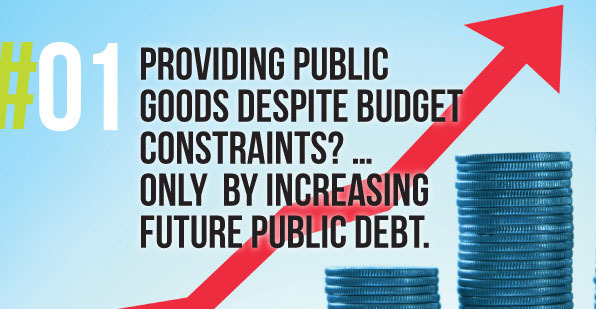 How to improve disclosure in World Bank public-private partnership projects? The World Bank is currently inviting comments for its consultation on disclosure in public-private partnership projects. Deadline for inputs 29th February 2016.